Reserve a picnic table at the Ranch! 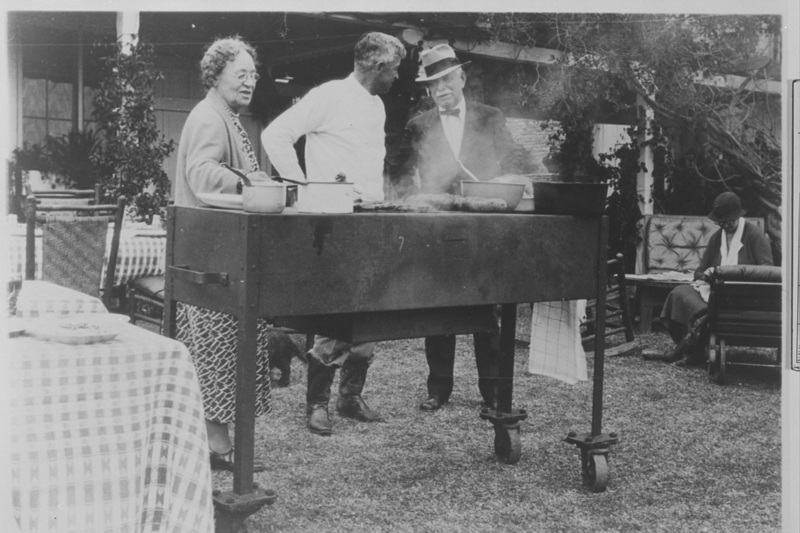 The rangers at Will Rogers State Historic Park manage the reservations for group picnics at the ranch. Groups larger than 25 persons require a picnic reservation. They reserve a maximum of 15 tables per day in order to leave enough for everyone to enjoy. Call the Ranger Line at 310-454-8212 Ext. 101 to confirm available space. Reservations are complete on the date of receipt of payment. Return a signed copy of the application with payment. 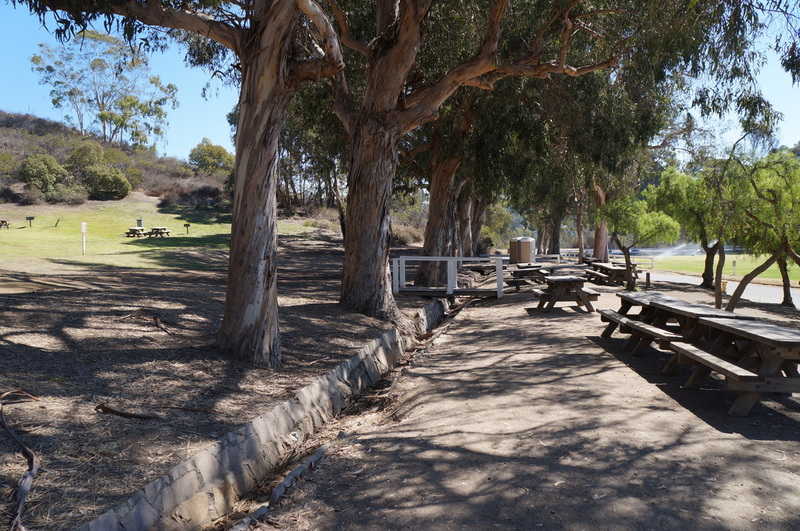 Click on the image (left) to download a copy of the Picnic Reservation Application for Will Rogers State Historic Park. ** NOTE: A special event permit is required whenever an onsite caterer, vendor, paid staff member of any variety is used, or when the group size is 60 or greater. The special event application is available upon request. Special events must be scheduled six weeks in advance and require Superintendent approval. Please call (310) 454-8212 Ext.101 if you have any questions about picnic reservations!